We've been using this since it was originally released on Nov. 2nd. 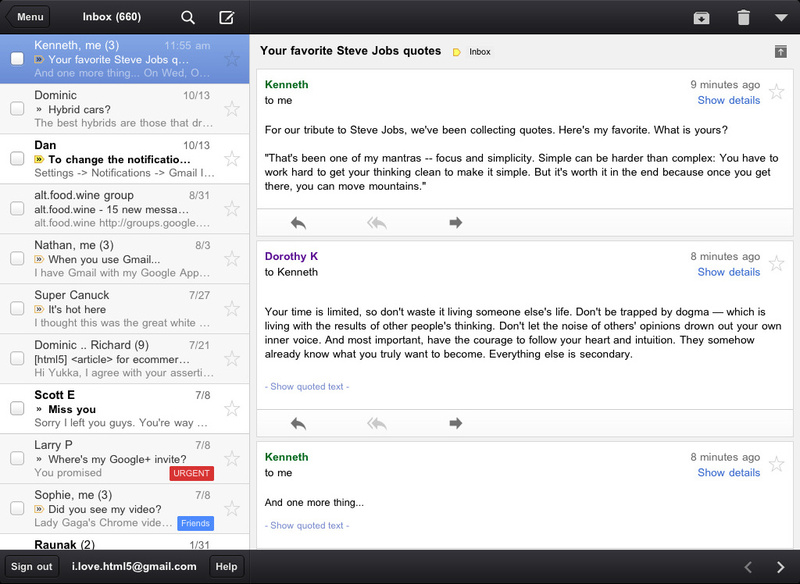 Definitely recommended for Google Apps users on iPhone or iPad. 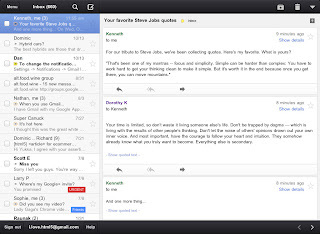 You get the familiar Gmail user interface both on-line and offline... and this was developed nearby by Canadian Google Engineers.